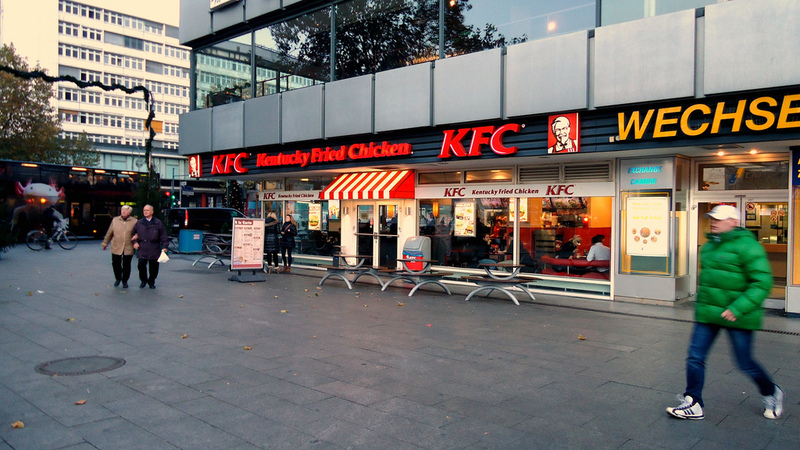 KFC is being accused of racial discrimination after a group of black tourists was kicked out of a store in Berlin – they claim “for being black and talking too loudly”. It’s just the latest in a series of incidents involving black people being targeted for doing seemingly nothing at all. KFC has denied the allegations, saying police were called after the tourists had been throwing food and insulting staff, leaving the manager no choice but to “protect staff and guests”. One of the tourists, Kellon Pierre, denied the group was throwing food and said the allegation was a “huge lie”. Five police cars arrived at the store, in what Mr Pierre described as a “gross overreaction”. The incident was captured on video by one of the women in the group, and shows the officers telling the group in English to “go out right now”. As she leaves, the woman filming tells diners in the restaurant that they are being kicked out “because we’re black”. The KFC incident is just the latest involving police being called to arrest black people doing nothing wrong. Recently coffee chain Starbucks came under fire after a video surfaced on social media showing Philadelphia police officers arresting two black men for sitting in the outlet as they waited for a business colleague. The social media backlash was swift with people using the hashtag #boycottstarbucks calling for the manager who called the police to be fired. Then there was the case of Lolade Siyonbola, a college student at Yale who was bailed up by police after falling asleep in the school’s common area. The police were called by a white woman. 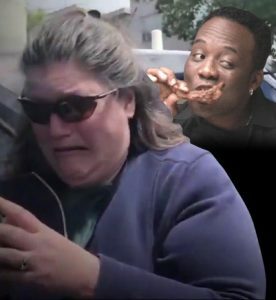 And just a few weeks ago, a white woman in Oakland California called police to report two black men who were having a barbeque in a park. She also used racial epithets when speaking with the black men, threatening them with jail time. The video was viewed more than two million times, resulting in the woman being shamed on social media, featuring in memes and online jokes. One of the many memes that hit social media making fun of the woman. In response to the racist incident, hundreds of black people held barbeques and partied at the park. 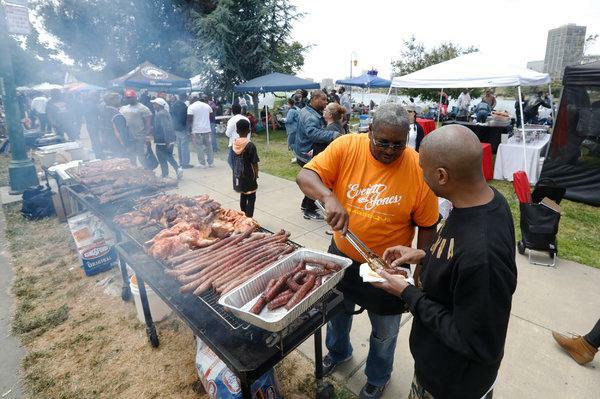 Hundreds partied in the park with BBQs after the incident of racism. Miles Heffernan, Director of Litigation at Discrimination Claims, said racism, in any form, is always ugly. “There is no place for racism in our modern society, and the reaction Starbucks and the woman in the park got is proof that the wider community finds it completely unacceptable,” he said. 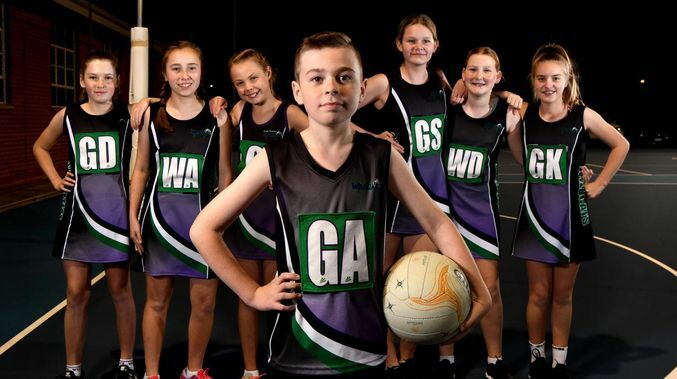 “Here in Australia, unlawful discrimination happens when someone is treated differently, or less favourably, because of an attribute like their race or skin colour. If you believe you have been discriminated against on the basis of an attribute like race or skin colour, you might be entitled to compensation. Please call our friendly team at Discrimination Claims on 1300 853 837 for expert advice. For the latest workplace news, and information about discrimination, please follow our main Industrial Relations Claims page on Facebook.